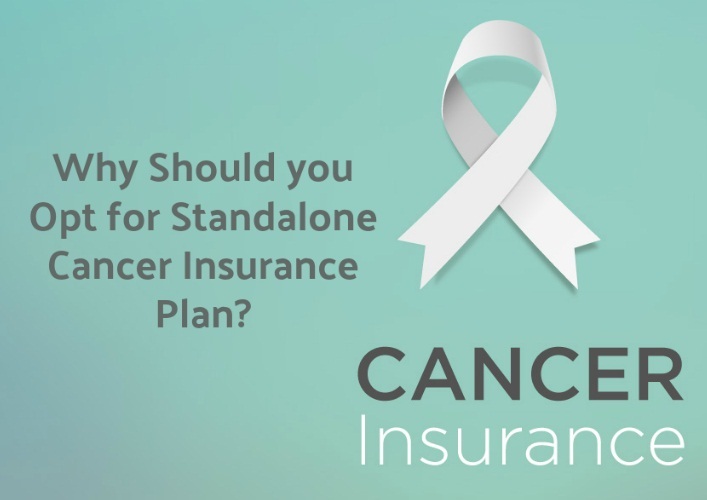 Home / Finance / Why Should You Opt for Standalone Cancer Insurance Plan? Why Should You Opt for Standalone Cancer Insurance Plan? Cancer is unfortunately, the growing reality of our country. As per projections of the Indian Council of Medical Research (ICMR), India will have around 17.3 lakh new cancer cases by 2020 and 8.8 lakh deaths. If you’re looking to protect yourself from the harmful impact of cancer, consider taking the right cancer insurance. You can look for the best treatments, which help you go through this phase with minimum difficulty. Health insurance for pre-existing cancer in India? Having a health insurance policy in place for you and your family is great. However, it may not be enough to tackle the challenges that a disease like cancer brings along. A conventional Mediclaim policy’s cover is limited to hospitalization expenses, which may not necessarily cover out-patient treatments like chemotherapy and radiation. Cancer is a critical disease, the treatment of which is spread over many months to a few years. It requires intensive care and treatment, the cost of which ranges from anywhere between Rs.2 lakh to Rs.20 lakh. This number could be even higher, if the disease is detected at a later stage. Cancer and heart insurance for helps to manage such exorbitant costs. How does cancer change your life? Not only does cancer affect one’s capacity to work and earn, it also weighs them down emotionally and mentally. Many people find living with cancer to be the biggest challenge of their life, that affects everything from their relationships to work, daily routines to future. Cancer not only burdens the patient but also all their loved ones. The emotional distress is one thing but the sharp rise in financial obligations is a whole other challenge. Heart and Cancer insurance can help significantly manage such distress. • A cancer insurance plan provides a high cover at a relatively low premium. • Cancer insurance plans pay the sum assured in a lump sum. 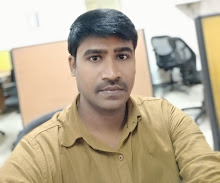 • The cancer insurance plans do not have any sub-limits unlike conventional health insurance plans, due to the lump sum payment of the whole sum assured, giving you the freedom of allocating the money as per your needs and requirements . • You can use the payout for medication and post-treatment and recovery costs. Additionally, you also get to pick which hospital you want to get your treatment in. • Health insurance for cancer can also work as a substitute for the loss of income. This reduces the financial burden of paying the bills. Should I get cancer insurance? Cancer is the kind of horror we all wish skips us but what’s more prudent than wishful thinking is preparing for the worst. With the rising cases of cancer, ever increasing medical costs and degrading quality of life, getting the best cancer insurance plan is the need of the hour. With a little research one can determine the best cancer insurance policy bazaar in India. Should I buy cancer insurance? With the option to buy cancer insurance online, this needed cover is even more accessible.